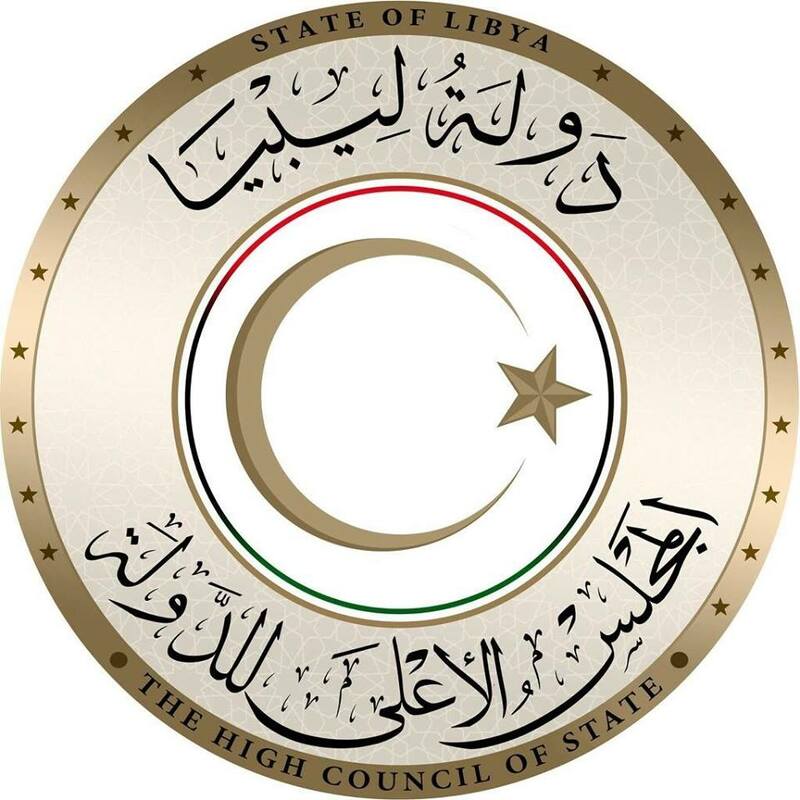 That the Libyan Political Agreement is the only political and legal framework for the conference. There can be no elections except after a referendum on the draft constitution in order to achieve a permanent political status and permanent political stability. The assurance of a civilian state and military and security institutions under civilian authority. 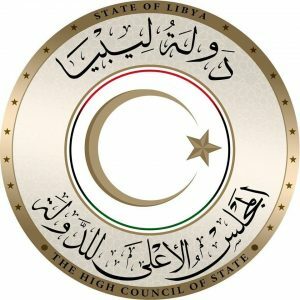 An immediate ceasefire in Derna, lifting its siege, protecting civilians and an end to its destruction.